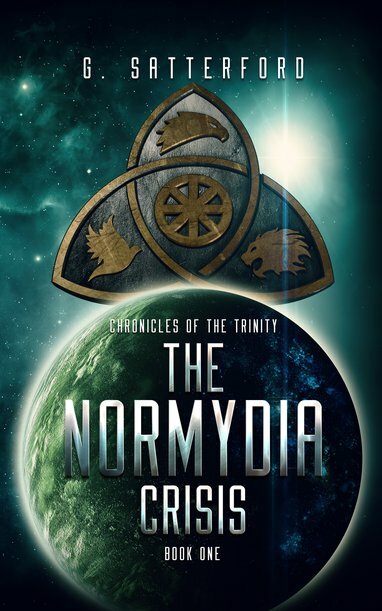 The Chronicles of the Trinity is a new series set within a dark future. Genetic engineering has created three castes of mankind to form the Trinity of Terra, where the genetically augmented oversee the pure humans, creating a neo-feudal realm to stand against enemies beyond and within. Hello all, this page is currently under construction for the most part so expect updates over the coming weeks. Thank you for your patience, please feel free to explore and get in touch.